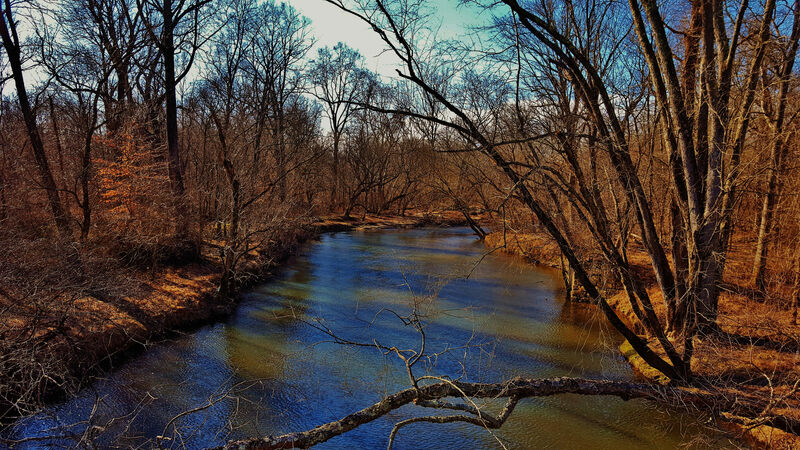 Patuxent Research Refuge serves as the first national wildlife refuge established for both wildlife and research and the home of the U.S. Geological Survey’s Patuxent Wildlife Research Center. Staff and partners are able to conduct cutting-edge wildlife research and passionate interpretation of the natural world in the shadows of protected historic and cultural resources. In 2018 the Refuge began participating in Nature’s Notebook by monitoring the relationship between the Spring beauty plant, Claytonia virginica and the Spring Beauty Bee, Andrena erigeniae, the invasive Japanese barberry, Berberis thunbergii, and one of Nature’s Notebook’s calibration species switchgrass, Panicum virgatum. for Administrators to edit Refuge Dashboard.